The 2014/15 postgraduate research student seminar meets for eight sessions to bring together research students in the schools of Humanities and Performance and Screen Studies, to discuss resources and key skills in the field. All PhD and MA by Research students are asked to attend. Each session focuses on a particular topic, led by a member of staff, but allowing students to share their knowledge and experiences. Whether you are just starting out or you are close to completion, these sessions will help you turn in the perfect thesis. 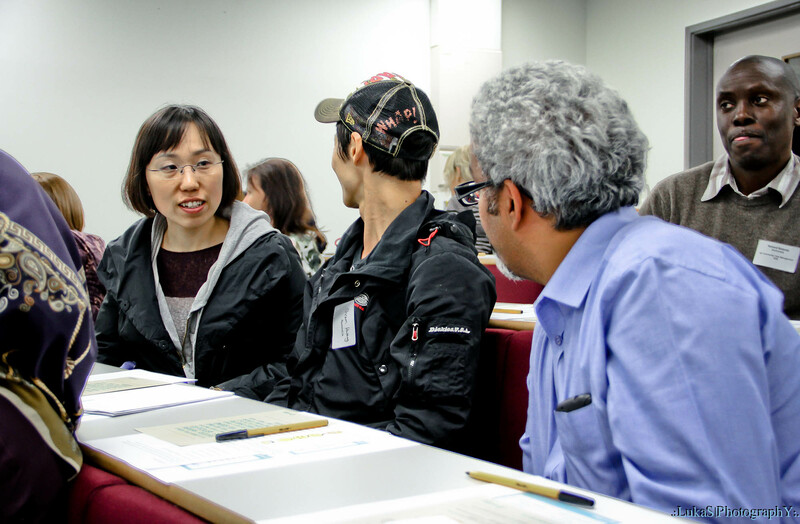 They are also a good way to meet other postgraduate students in the faculty.